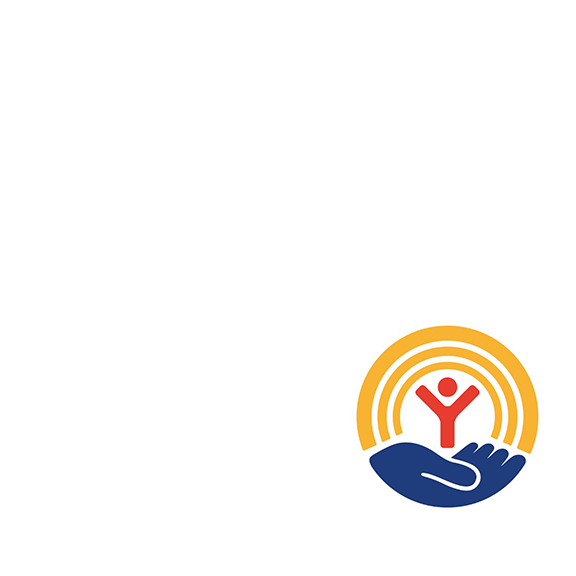 We are a proud partnering agency with the United Way of Southwest MO and Southeast KS.  From homework help to arts and crafts to sports and recreation, it’s all here, and it’s all under the supervision of trained and caring YMCA staff. 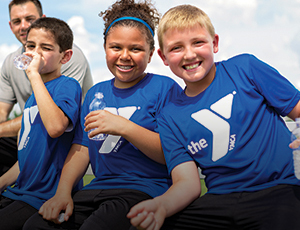 Learn the fundamentals of team sports and good sportsmanship through our Youth Sports programs. Don't wait until next summer for your child to learn to swim. 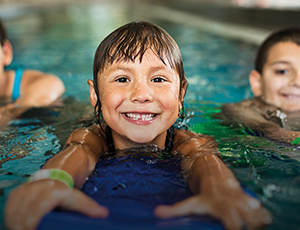 Register your child for swim lessons today! 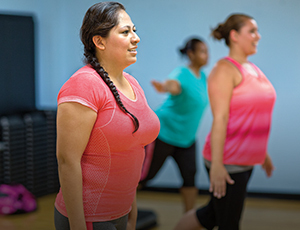 With over 90 classes at 3 locations to choose from, you’re sure to find something for you! 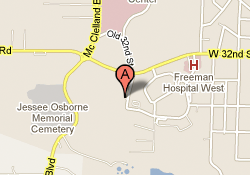 Give us a call at 417-781-YMCA. We’re here for you! Get updates about the latest news and inspiring stories on your newsfeed.